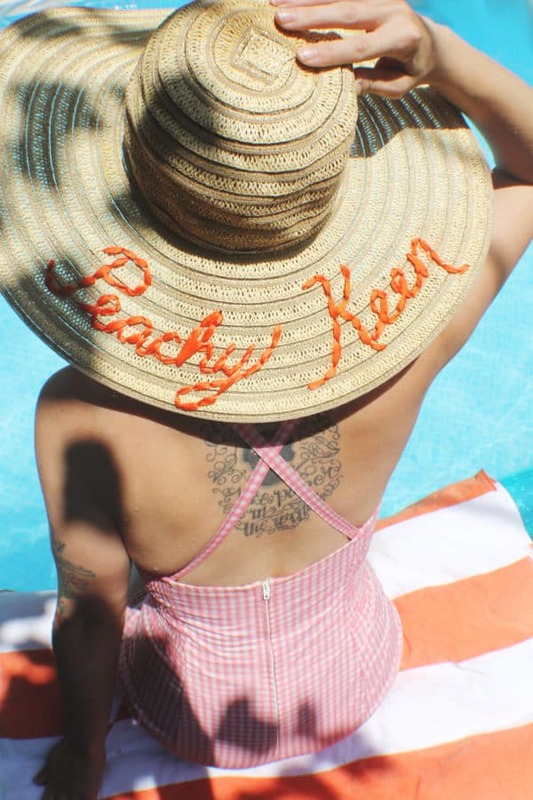 We are slowly making our way through summer and we all love spending time in the sun. 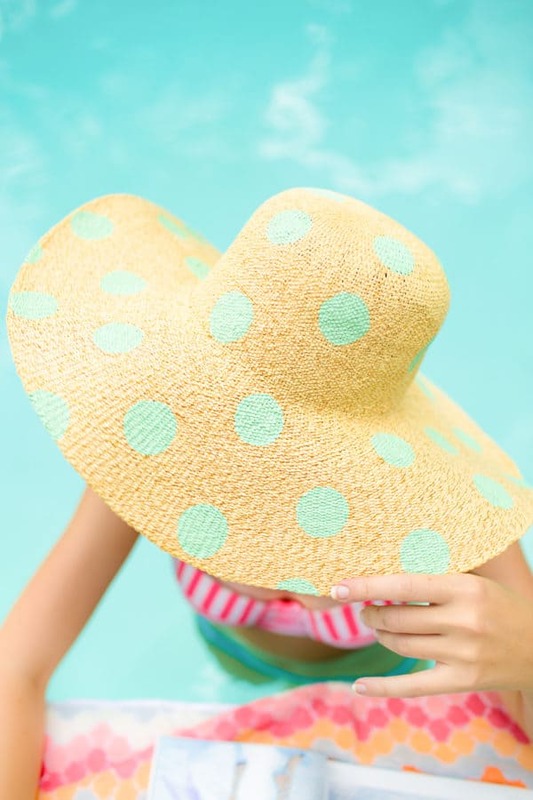 Our skin will benefit from a little protection though cause those UV rays can be really harmful, and the doctors suggest using sunscreen and wearing hats most of the times when we are under direct sunlight. 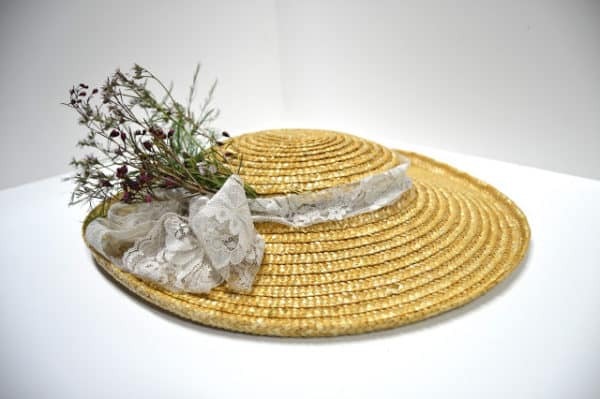 As we are speaking of hats, you probably have lots of them in your collection. 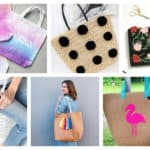 They are a must-have accessory for this season. 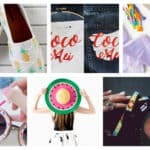 Are you looking for fun ways to personalize them and give them an interesting summer touch? 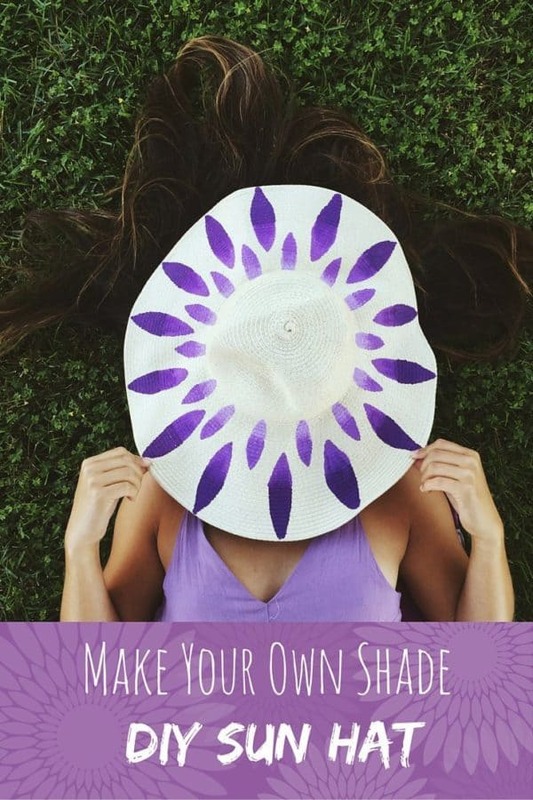 Here you will see some Vibrant DIY Sun Hat Projects That Will Keep You Cool This Summer, so don’t miss them! 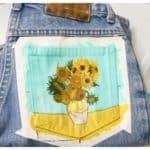 They will keep you interested for sure and I bet that you will get down to work to recreate at least one of the designs! 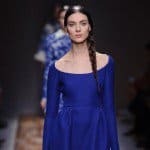 Embroidered designs are having their moment lately and they are a hot trend that you must try. 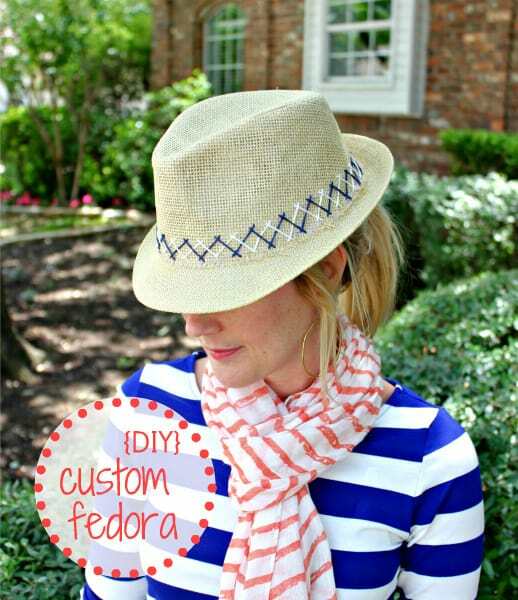 Instead of paying huge amount of money to get an embroidered hat why don’t you make it on your own? 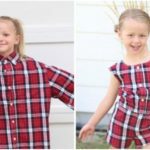 Click on the link below and get the whole tutorial that will show you how to do it in a few super easy steps. 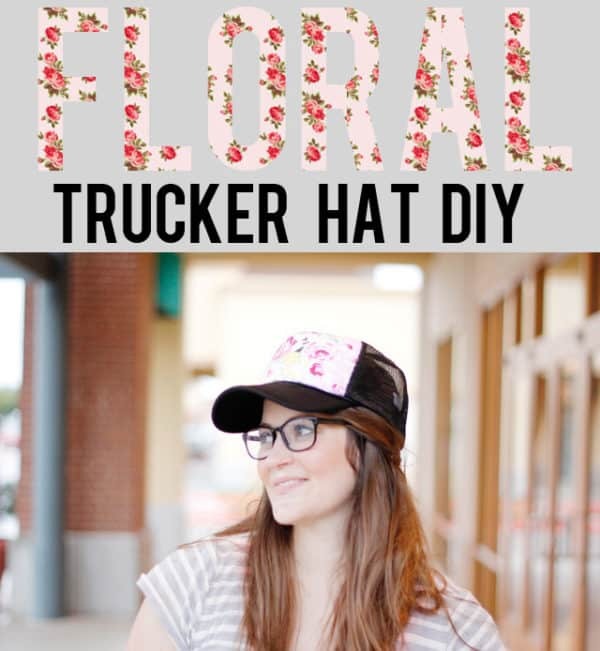 Are you a fan of dots and you are not feeling really crafty and skilled? 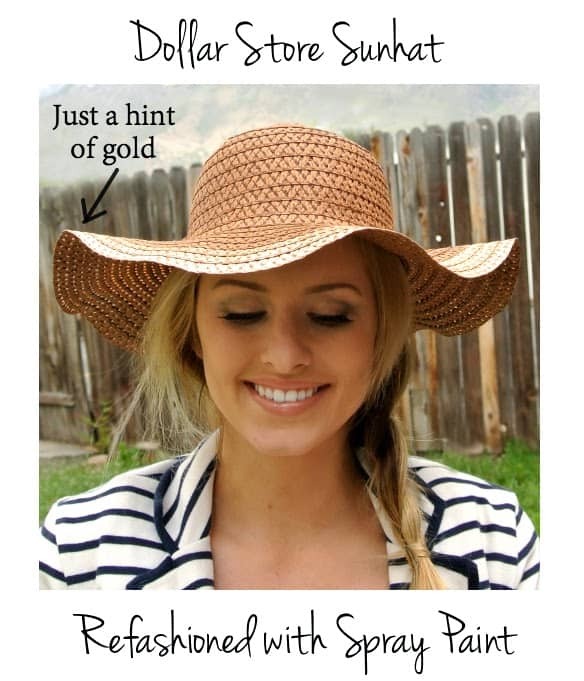 If that’s your combo, this is the perfect DIY sun hat project for you. You will be able to make it without anyone’s help and brag that you have done it on your own. 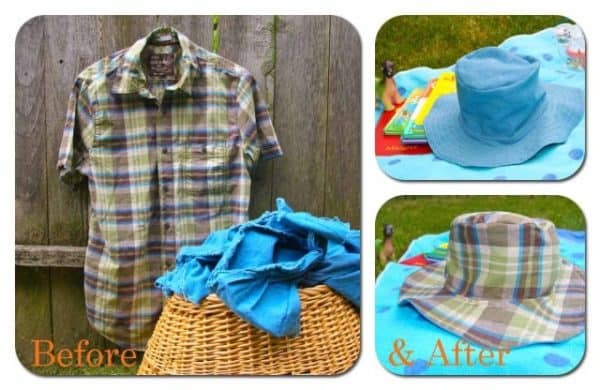 Give it a try and update your old straw hat in no time. Did anyone say pom pom? 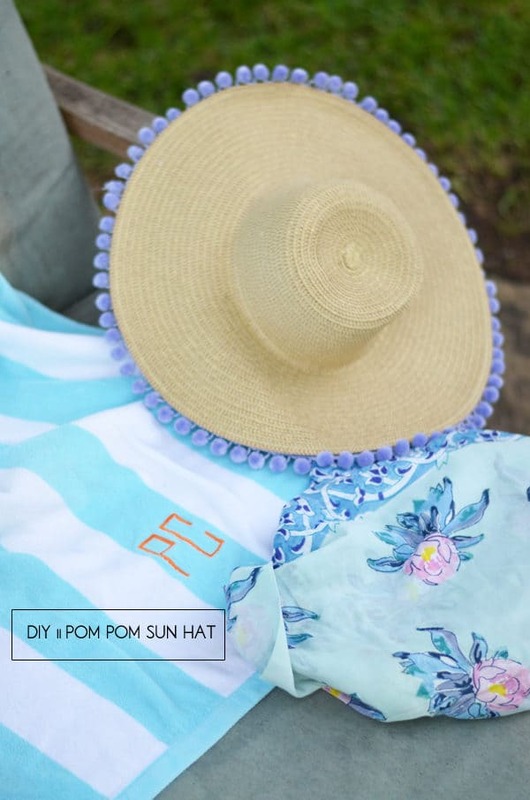 Pom pom and summer go perfectly hand in hand together. 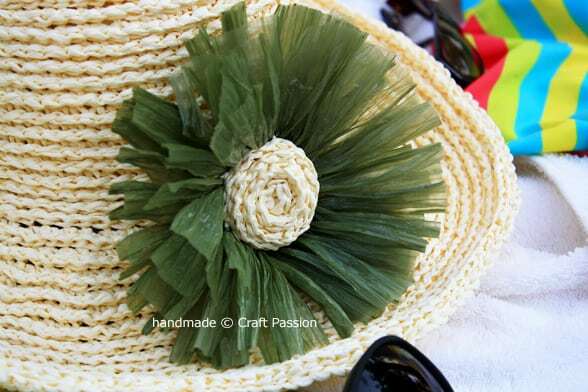 What do you say about giving your sun hat a quick makeover and sticking some pom poms on it? See how you can do it on the link below. 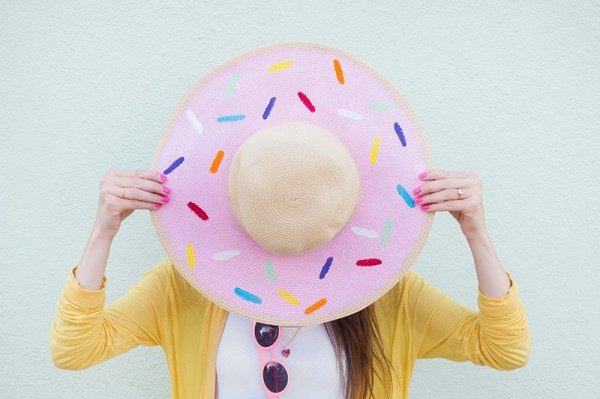 This donut hat looks really sweet, doesn’t it? 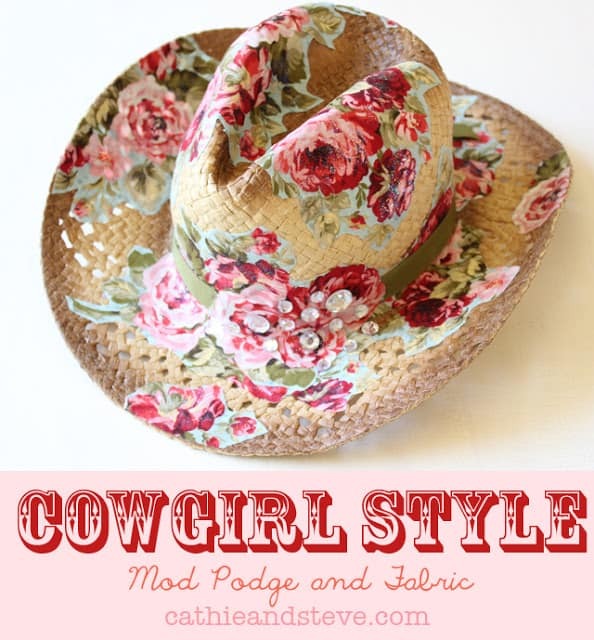 Make some effort and have it in your sun hat collection this summer! 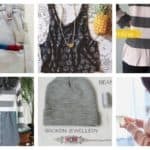 Did you already pick a favorite?